Hey Friends ! this is Shahin Alam and welcome back to my new Android Tip – Find Out Where Is Your Friends. Firstly I want to introduce you with a app. This is the app which will help you to Find Out Where Is Your Friends. You can easily find out you friend exactly where he is. Now you are thinking this is a really helpful app. Guys ! I am telling you this is such a good app to use. 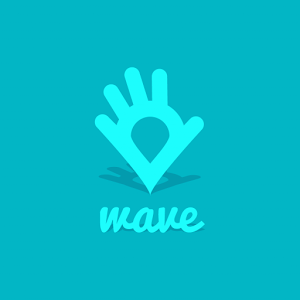 This app name is Wave. Download this app and sign up easily. You can download it from the play store. Connect it by internet and of course your friend also and then you can easily find out where he is. After sign touch the contact and set the time. Oh yes ! you have to on your Location/GPS. Now the app will show you where your friend is. Friends ! try the app and I am sure you will also enjoy the app. Till then be well. Bye.